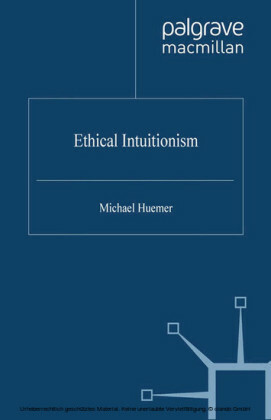 Since'the 2004 publication of'his book The Good in the Right, Robert Audi has been at the forefront of the current resurgence of interest in intuitionism - the idea that human beings have an intuitive sense of right and wrong - in ethics. 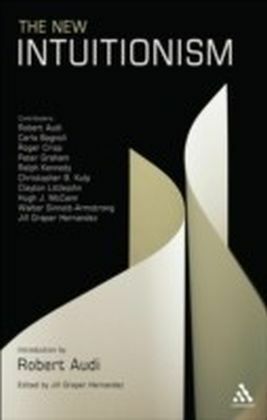 The New Intuitionism brings together some of the world's most important contemporary writers from such diverse fields as metaethics, epistemology and moral psychology to explore the latest implications of, and challenges to, Audi's work. 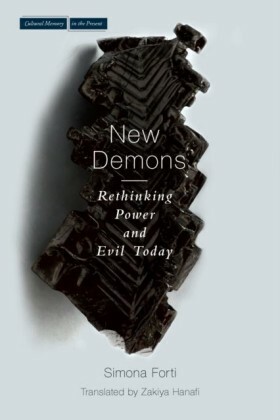 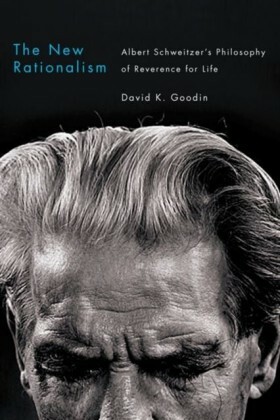 The book also includes an opening chapter that surveys the development of contemporary intuitionism and a conclusion that lays the ground for future developments and debates both written by Audi himself, making this an essential survey of this important school of ethical thought for anyone working in the field.